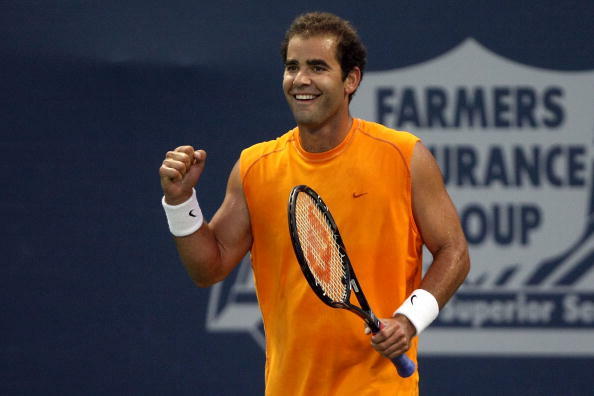 Pete Sampras turns 42 today. 1971: Pete Sampras, winner of 14 Grand Slam titles was born today. 1964: Txiki Begiristain, ex-Spanish footballer and current director at Manchester City was born today. 1990: Bad-boy Mario Balotelli was born today. 1991: Viv Richards, Jeff Dujon and Malcolm Marshall, three of the greatest West Indies player ended their career at The Oval against England. 1972: Australia’s captain Ian Chappell and his brother Greg Chappell became the first pair of brothers to score centuries in same Test innings. 1969: NBA Team – Boston Celtics sold for an NBA record $6 billion.